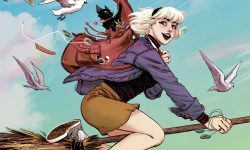 Home Posts tagged "sabrina the teenage witch"
Sabrina the Teenage Witch is back in an all-new comic series! 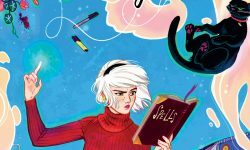 The first-ever MARVEL COMICS DIGEST arrives, Jughead & Betty investigate new RIVERDALE mysteries, and more! Preview the new Archie Comics available 6/7/17!